Take your Friday pizza night or Meatless Monday pasta extravaganza to the next level by using fresh herbs in your recipes. 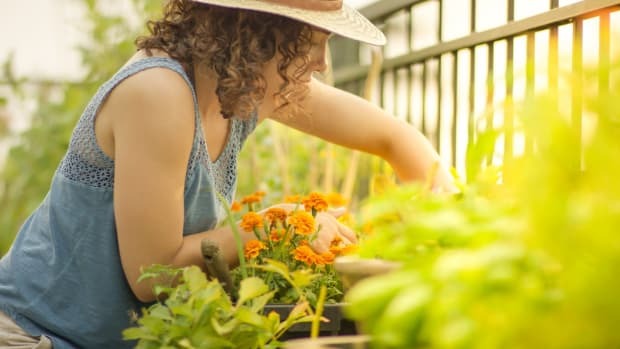 Plant yourself this Italian-inspired herb garden and you can have aromatic, sweet plants on hand year-round for a bit of Mediterranean flair. 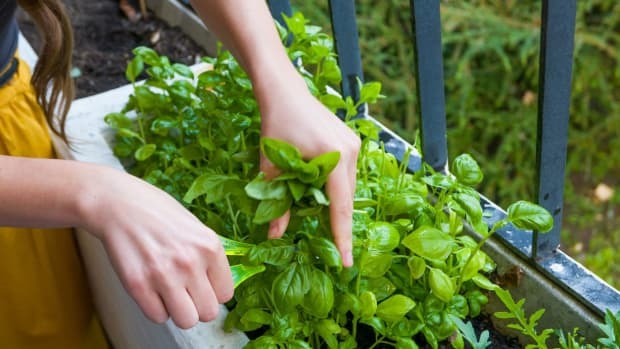 Here are six essential herbs to grow this season for your personal Italian garden. Basil has been called the “queen of Italian herbs,” and we see no reason to disagree. It’s the heart of pesto, pasta, tomato salads and most other recipes in Italian cuisine. Basil also happens to be considered a superfood—the fresh herb has been used to treat headaches, tension, indigestion, coughs and colds. Basil is relatively simple to grow in the summer months; it just needs regular watering, excellent drainage and rich, fertile soil. There are literally dozens of basil varieties to experiment with in your garden, so don’t stop at the common “sweet basil.” Try Thai basil, cinnamon basil, lemon basil, clove basil or African Blue basil, just to name a few (and yes, they actually taste like their respective names!). 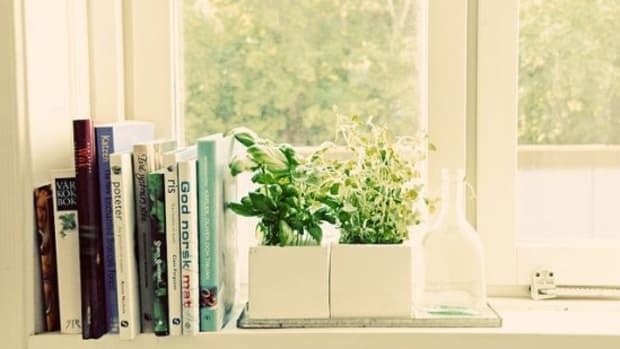 Learn more about growing basil here. Pizza sauce would just be tomato paste without oregano—the grassy, sweet and incredibly aromatic herb completes most Italian dishes featuring eggs, tomatoes or olives. 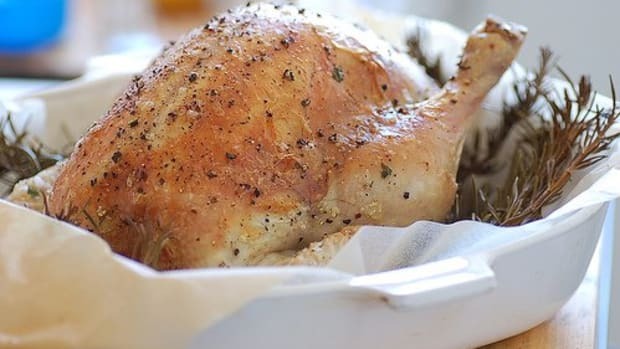 When using dried oregano in your recipes, keep in mind that the herb needs to be rubbed slightly in your hands to release its full aroma and flavor, and that it should also cook in oil a bit to release those essential oils inside (never add dried oregano at the end of a recipe—only fresh oregano leaves). Oregano prefers to grow in areas that mimic the Mediterranean environment—well-drained, slightly limey soils with ample sunlight and good drainage. 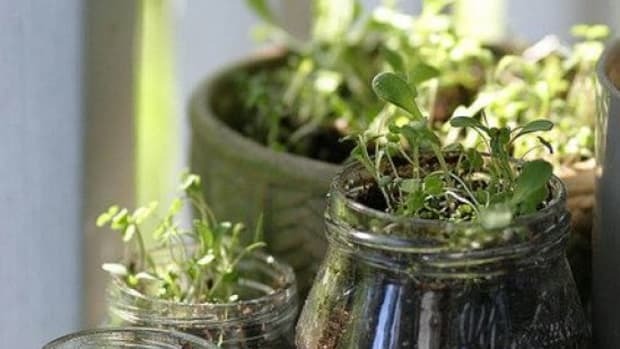 It grows very well in pots and usually requires little care. Learn more about growing oregano here. You’ve seen two types of parsley at the supermarket: the flatter type that looks a bit like cilantro, and the bushier, curlier parsley. Italian parsley is the flatter of the two, and it has a more distinct, robust flavor with a bright, clean flavor. Parsley is not only an essential Italian herb, but some people (this writer included!) consider it an essential everyday herb. Add the chopped fresh leaves to virtually any salad, soup, pilaf, casserole, roast or pasta—it really complements most savory flavors and ethnic cuisines from around the world. 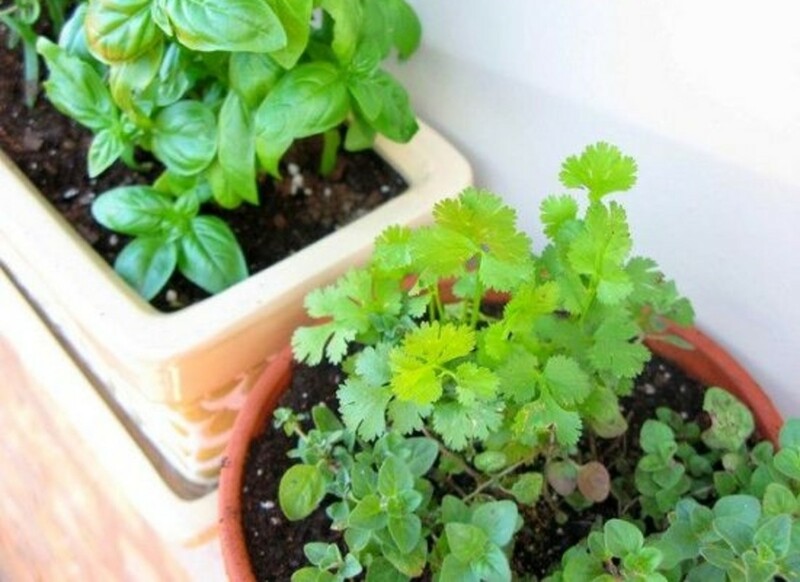 Parsley grows easily in different environments and does especially well potted, so it’s a really easy addition to any home garden—just make sure it gets at least 4-6 hours of moderate sunlight each day. 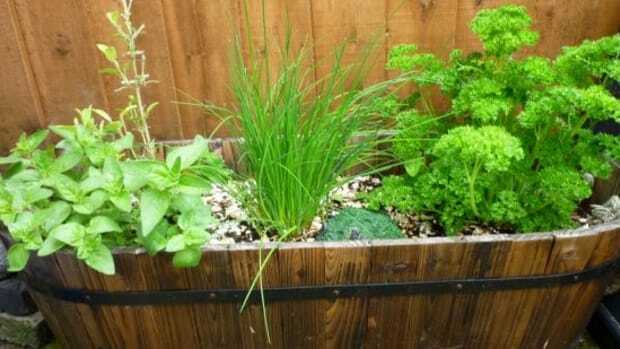 Learn more about growing parsley here. Rosemary is an herb whose taste reflects its growing patterns—a bit sturdy and hardy with a robust flare. It has a very strong flavor that some people feel they don’t like, but this is often simply because too much of the herb has been used in what they’re eating, and the flavor can become overpowering. Go lighter than you think when adding rosemary to recipes, especially when using the dried herb, which has an even more concentrated flavor. The oils inside rosemary are incredible healthful. They help to fight allergies, asthma and inflammation, and they can greatly reduce the carcinogens that form when foods are grilled—so add it to rubs, marinades and seasoning mixes for anything you toss on the grill this season. Rosemary can grow year-round as long as temps don’t dip down into single digits. They thrive off of bright sunlight, good drainage and regular pruning. Learn more about growing rosemary here. This Mediterranean herb is seldom used by American home cooks unless their recipes specifically call for it. This is too bad, because the tiny plant adds a delightful element of floral sweetness to dishes both sweet and savory. 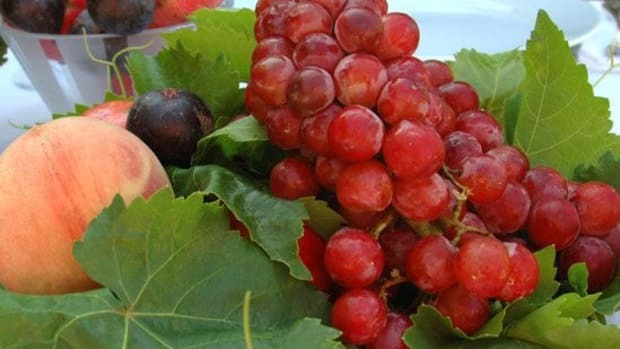 It pairs well with all summer foods and plants, like eggs, garden vegetables, fish, citruses, cheeses and fruits. Fresh thyme loses its delicate aroma and flavor under heat, so add it at the end of cooking. Thyme is delicate in flavor and can be fragile to grow; get tips on growing this lovely herb here. Prized by some and despised by others for its characteristic sweet, anise-like flavor, fennel is an absolute must for the Italian kitchen. The feathery fronds are used as a finishing herb for salads, sauces and roasts, while the celery-like bulbs are roasted or braised whole as a common side dish, often served alongside fish or roasted meats. Fennel is fabulous paired with sweet Italian cookie recipes like biscotti or tarts, or added to soft cheese and herb dishes. Fennel grows well in dry, sunny environments (it grows prolifically in Southern California), and it can be slow to start from seed. Once planted firmly, though, a happy fennel plant will grow well and attract many birds, bees and butterflies into your garden. Learn more about growing fennel here.